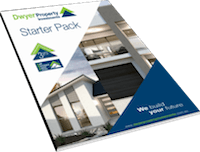 Why should I buy from Dwyer Property Investments? Find out how you can be a part of the boom! Would you like to grow a property portfolio? At Dwyer Property Investments, we show you how to create enough equity in each property so you can retire early - and live the life you have always dreamed of. Make the right decision for your future through property investment. Call us today to start building yours. 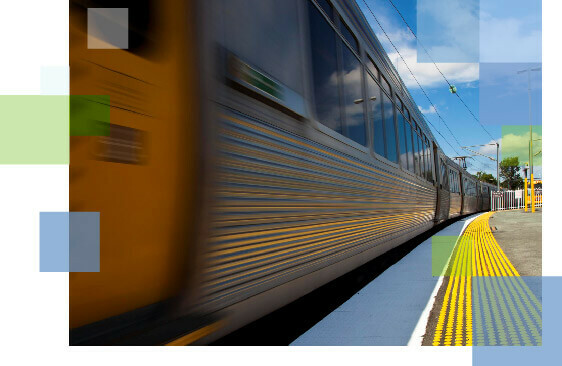 We have sold hundreds of properties to proud owners and investors in South-East Queensland. 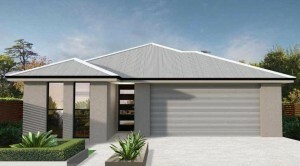 We currently have some great investment opportunities in Brisbane, the Sunshine Coast and the Gold Coast. 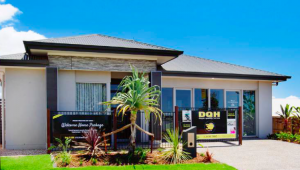 We are one of the longest serving home builders on Queensland’s Sunshine Coast, after starting in 1985. 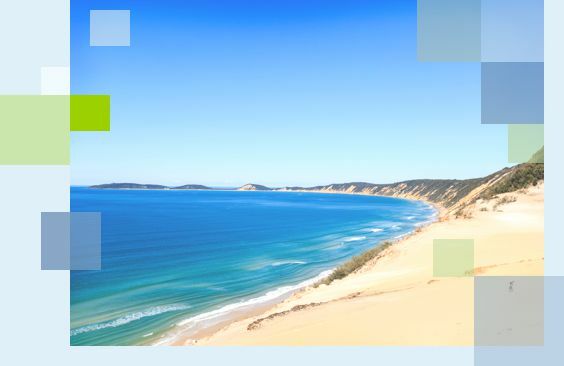 If you are looking for an investment with a dependable future, the Sunshine Coast ticks all the boxes! 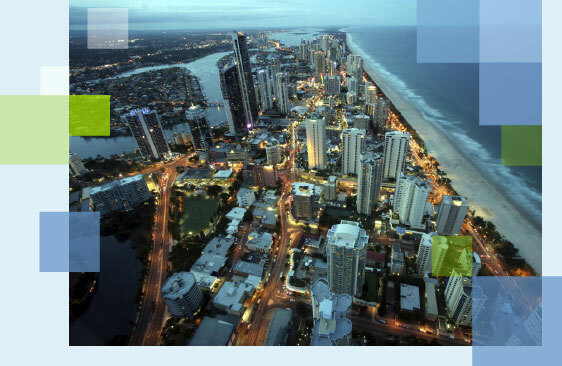 Moreton Bay is the fastest growing region in Australia. This area is rapidly becoming the growth hotspot in SE Qld mainly due to the new Moreton Bay high speed rail link where construction is now underway. If you are looking for great rental returns, close to the CBD with good long term capital growth, you must consider this region. 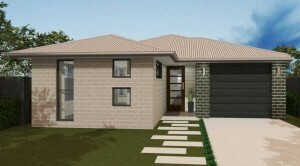 Dwyer Property Investments have recently started building Display homes in this high growth area of South Brisbane, Logan and Gold Coast area. With one Display home open in Ormeau Estate, Gold Coast and 3 more opening before the middle of 2016, this whole region is one to watch. 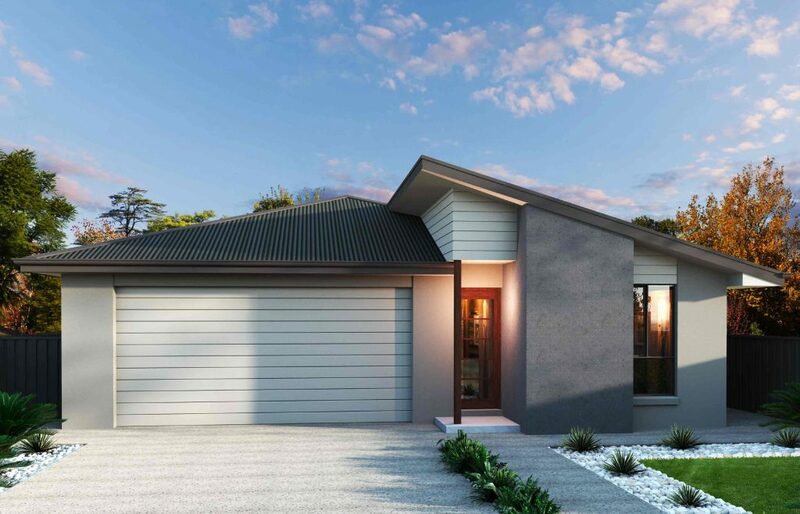 Logan Shire council was independently assessed as being the most affordable and desirable place to invest in January 2015, with that will come high demand and great investment opportunities. See what our happy investors had to say. We are consistently overwhelmed by the positive response from our clients in regards to their investment property.